Are Your Representatives Representing YOU? See How They Voted on Key Issues. 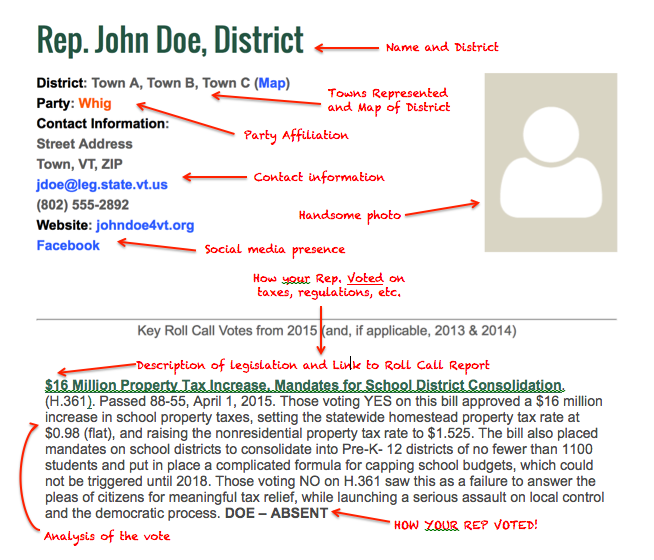 The following collection of Legislator Roll Call Vote Profiles is brought to you as an educational service by the Ethan Allen Institute (EAI). In any given year the House and Senate will cast scores of roll call votes, some on major issues and some minor. 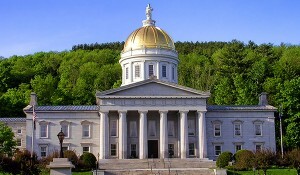 The roll call votes used in these profiles were chosen because they cover issues of the greatest public interest, have significant potential impact on the lives of Vermonters, and appeal to EAI’s focus on individual liberty, limited government and the founding principles of our great nation. In reading this report it should be kept in mind that no selected subset of votes is a complete representation of performance of any legislator. As a nonpartisan educational organization, the EAI does not “rank” voting records or attempt to influence political campaigns. 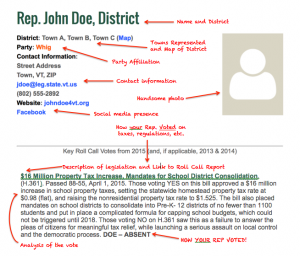 These profiles are intended to create a picture of how each legislator is representing his or her constituency. The legislation voted upon in these cases may or may not have eventually become law. If you find this service of value, please MAKE A TAX DEDUCTIBLE DONATION TO EAI so that we may continue to provide it. Thank you! Are your legislators representing YOU?